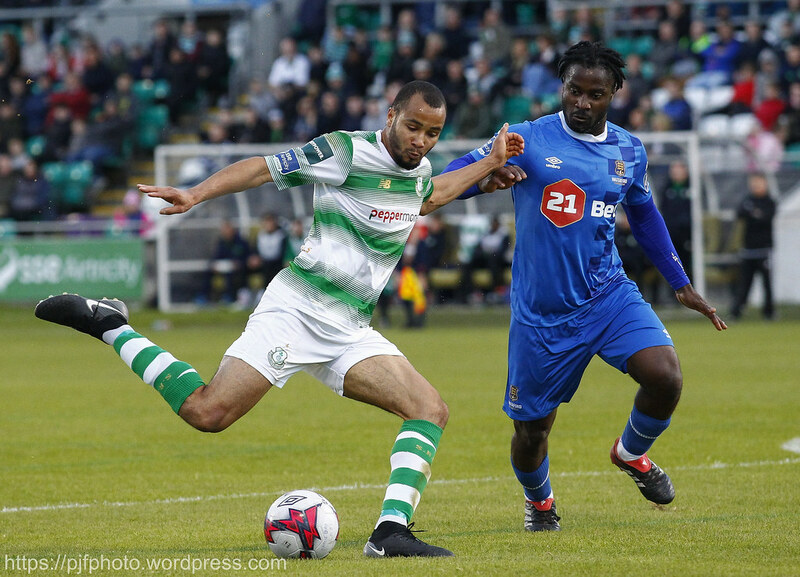 A late Graham Burke goal salvaged a point for Shamrock Rovers against Waterford at Tallaght Stadium on Friday night as he cancelled out Gavan Holahan’s first half strike. It was the Super Blues who got off to a positive start inside four mintues after some lacklustre defending by the Rovers defence. 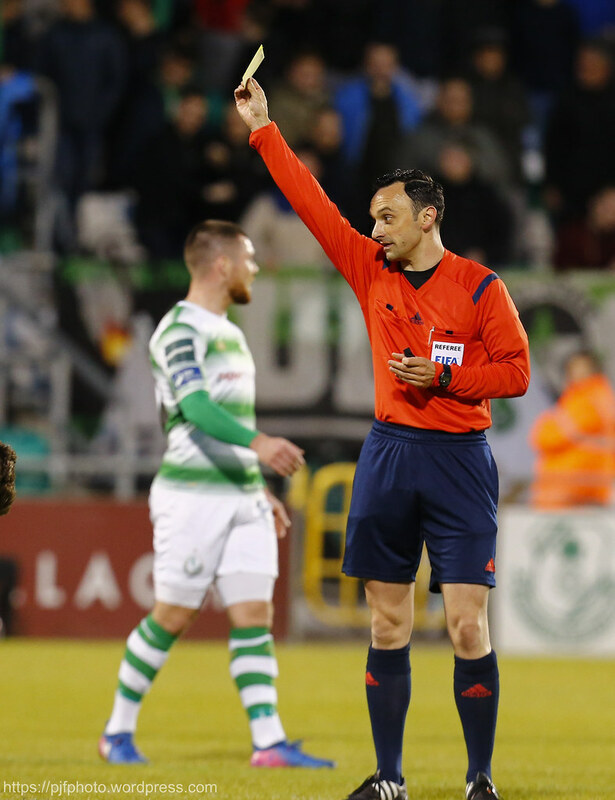 They allowed the ball to fall to the feet of Bastien Hery on the edge of the box with the former Limerick man scooping the ball over the bar. Soon after the Rovers defence were once again sloppy with Ally Gilchrist’s poor header falling into the path of Ismahil Akinade. 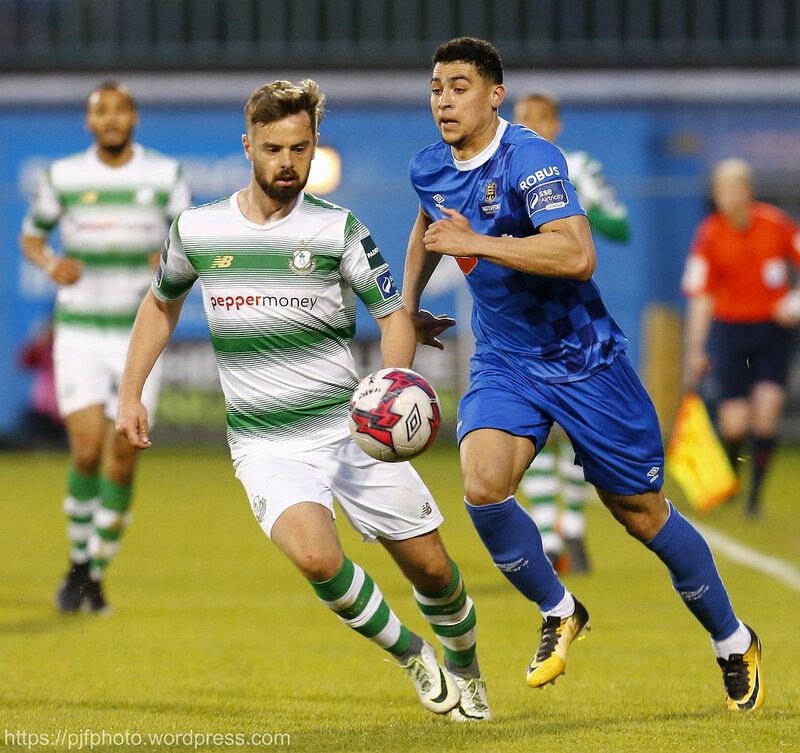 However he could not make the connection he wanted on the ball with Tomer Chencinski, in for the injured Kevin Horgan, doing well to smother the ball in the Rovers goal. Alan Reynolds’ side had most of the positive play in the opening ten minutes and their best move of the match ended up carving open the Hoops. Gavan Holohan was found in the box from a lovely pass from Paul Keegan but the finish was poor hit right at Chencinski at the near post. Rovers’ first decent chance only came in the 25thminute. Good play between Sean Kavanagh and Ronan Finn ended up in a pull back from the Rovers captain to find Burke but his shot was well blocked by Dylan Barrett. Stephen Bradley’s men seemed to have their tales up at after that Burke chance and were close once again a minute later as a low cross from Ethan Boyle just evaded the foot of Gary Shaw. The deadlock was broken eight minutes before half time. A ball infield found Hoolahan in acres of space and from 35 yards he hit a fantastic strike with his right foot. It took a bit of fortune to go in as the ball hit Lee Grace which wrong footed Chencinski before hitting the back of the net. 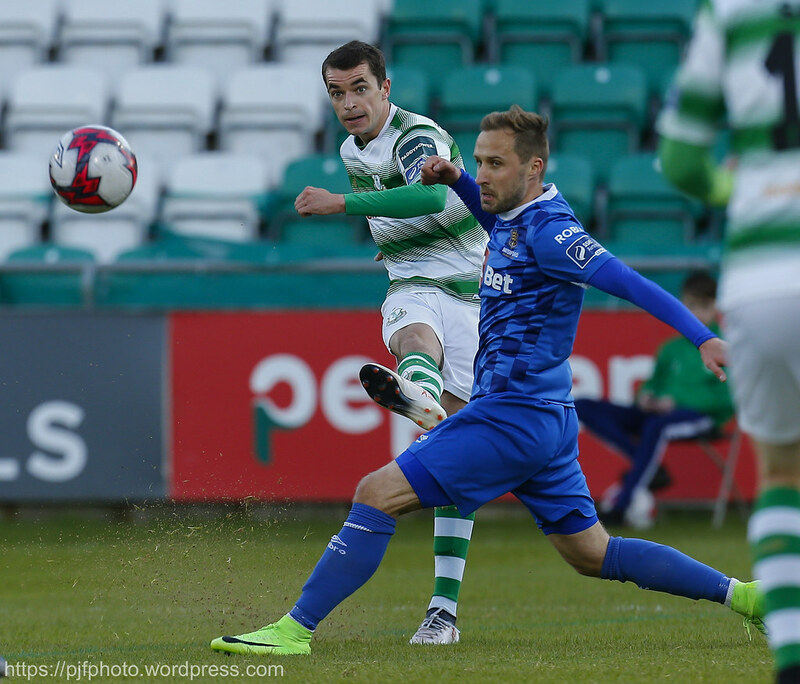 Stephen Bradley made two attacking chances at half time as he looked to get his team back into the game. He switched from a back three that was going up against Waterford’s two up top and went with a flat back four and they looked better with the new formation. Dan Carr and Brandon Miele can on with the winger almost making an instant impact as he found the ball at his feet in the six yard box but could not get the connection he wanted as Lawrence Vigouroux gathered. 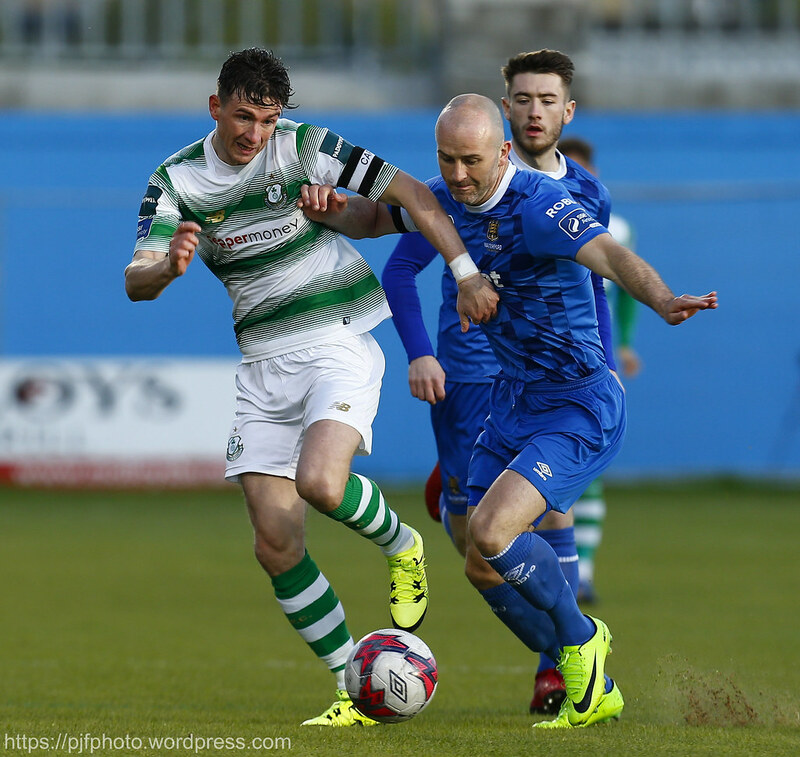 Rovers’ frailties at the back looked to have continued into the second half as a poor clearance from a throw in only went as far as goal scorer Gavan Holohan who’s volley was deflected into the hands of Chencinski. 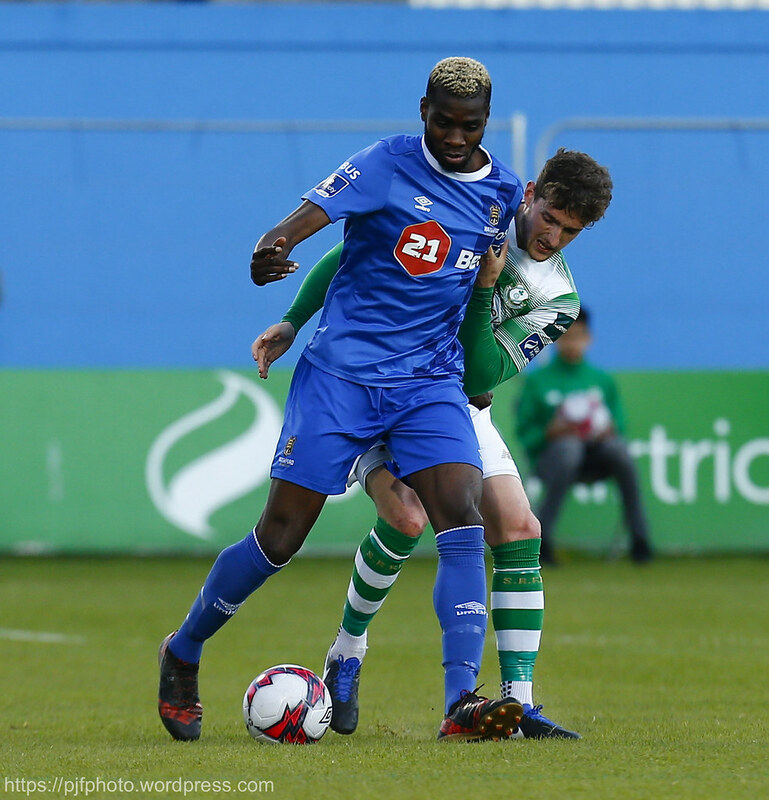 Waterford were a whisker away from doubling their lead soon after as Stanley Aborah came close with a right footed curler which had Chencinski scrambling to get down to his right hand post. Stephen Bradley’s team were more positive on the attacking front throughout the second half and carved out their best opening with 20 minutes to go. A lovely scooped pass over the top of the Waterford defence found the run of substitute Miele but he could not direct his effort on target. A minute later Bradley’s other substitution Dan Carr had a big part to play in the equalising goal for the Hoops. Carr made a bursting run down the line past Sander Puri before putting a fantastic cross to the back post. 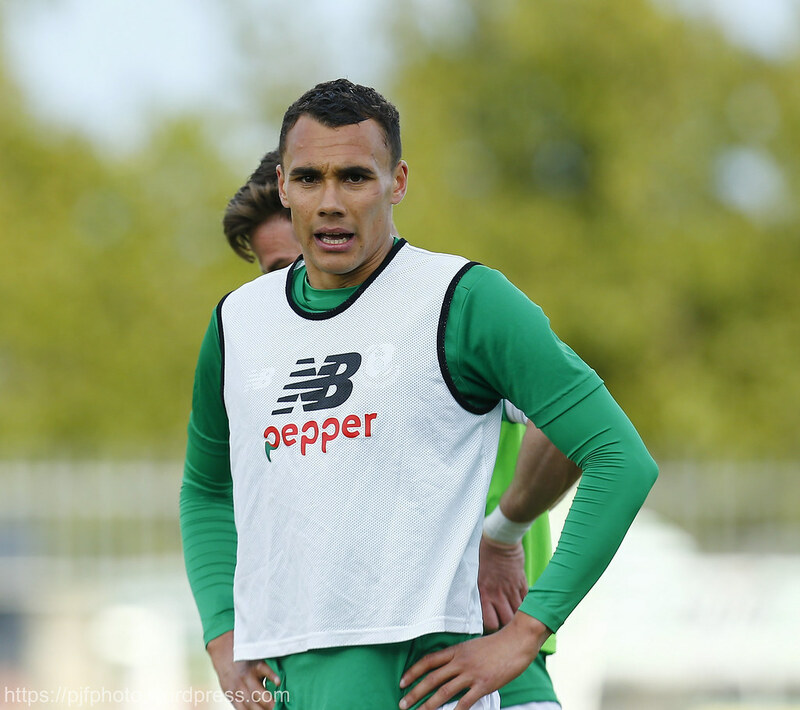 It was the man of the moment Graham Burke, called into Martin O’Neill’s Ireland squad yesterday, who had the simple task to head home from a few yards out for his tenth league goal of the season and giving Rovers a deserved leveller. 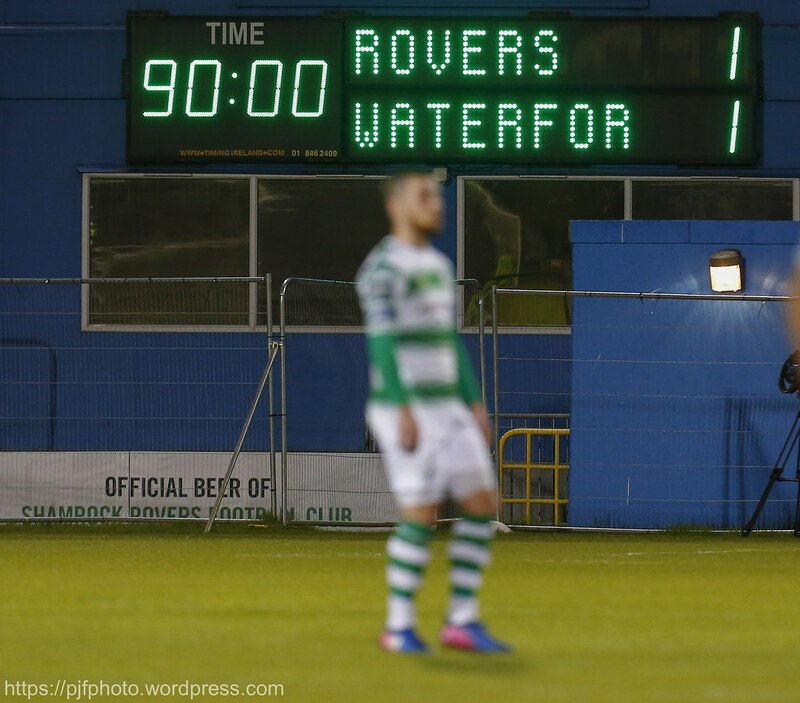 The Hoops pushed on but couldn’t find the winner and the draw meant that Rovers dropped down to sixth place. They still have not come from behind to win a game since last August. 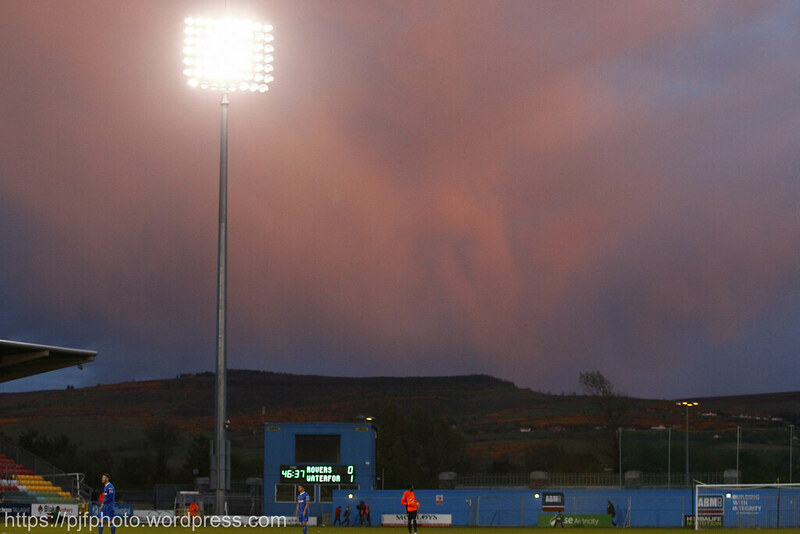 Mean while Waterford drop down to third being two points behind Dundalk and three behind leaders Cork City. 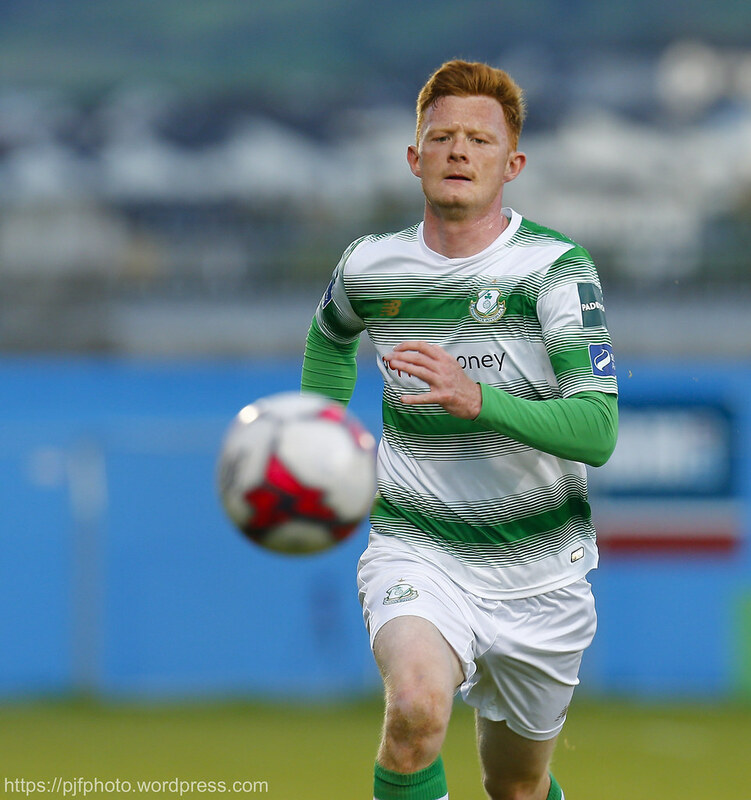 Shamrock Rovers:Tomer Chencinski; Ally Gilchrist (Brandon Miele h/t), Roberto Lopes, Lee Grace; Ethan Boyle, Greg Bolger, Aaron Bolger, Ronan Finn (David McAlister 76), Sean Kavanagh; Graham Burke; Gary Shaw (Dan Carr h/t). 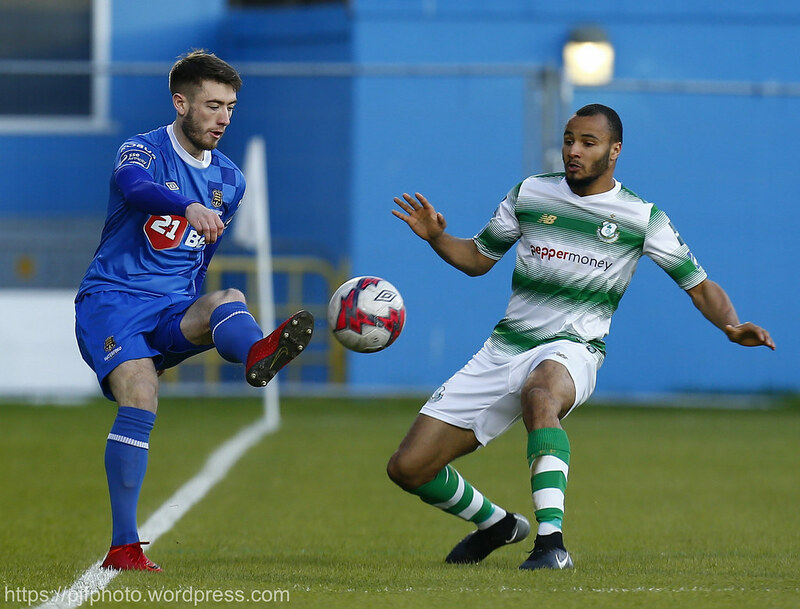 Waterford:Lawerence Vigouroux; Derek Daly(Dean Walsh 90+2), Dylan Barnett, Rory Feely, Sander Puri; Stanley Aborah, Paul Keegan, Bastien Hery, Gavan Hoolahan; Ismahil Akinade, Courtney Duffus (Faysel Kasmi 78).